MONTREAL / TORONTO (December 23, 2014) – Mustache or Mullet? White tape or Black tape? Guilty Pleasure? First purchase with your NHL® paycheque? These are a few of the hockey, lifestyle, and grooming questions posed to charming hockey stars in a new series of entertaining videos from L’Oréal Paris Men Expert, official skincare and haircare brand of the National Hockey League Players’ Association (NHLPA) and the National Hockey League (NHL). Now available on MenExpert.ca, Joffrey Lupul and Brendan Gallagher, two of the NHL’s most prominent players, will star in short videos in which they reveal some random, previously unknown facts about themselves. In February, fans will be entertained when Alexandre Burrows will star in his own video, answering 22 random facts. A highlight reel of the videos will be featured on NHL.com and YouTube.com, with links to the entire interview on MenExpert.ca. Fans are invited to share their reactions on social media using the hashtag #22RandomFacts. “As random as it gets; we asked it during these video interviews – from favourite midnight snack to what music they play in the locker room. Joffrey, Alexandre, Brendan are not only sharp on the ice, they are just as quick on camera; they have answered every possible question without hesitation,” said Amelie Fortier-Cyr, Brand Director for L’Oréal Paris Men Expert. “We have created this humorous, original content - combining men’s passions for hockey and entertaining online videos - to highlight Men Expert’s position as the NHL and NHLPA’s official skincare and haircare brand, as well as the go-to grooming brand for men,” added Fortier-Cyr. 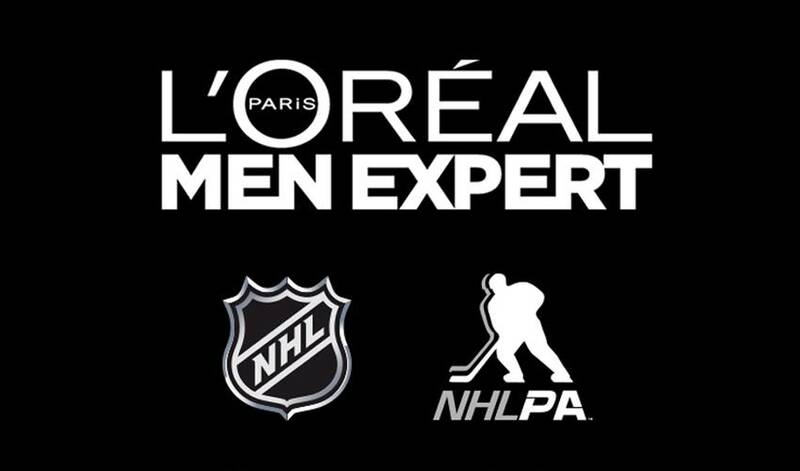 The leading skin care brand in Canada, L’Oréal Paris Men Expert’s sponsorship of the NHLPA and NHL is the brand’s first sports sponsorship. In addition to this video series, the multi-faceted sponsorship includes a monthly contest where fans can go to MenExpert.ca for a chance to win four NHL tickets to any regular-season game of their choice.